Rewards Canada: July 7 Update: Aeroplan eStore adds 20 new stores, Triple Avios for Fairmont stays and more! 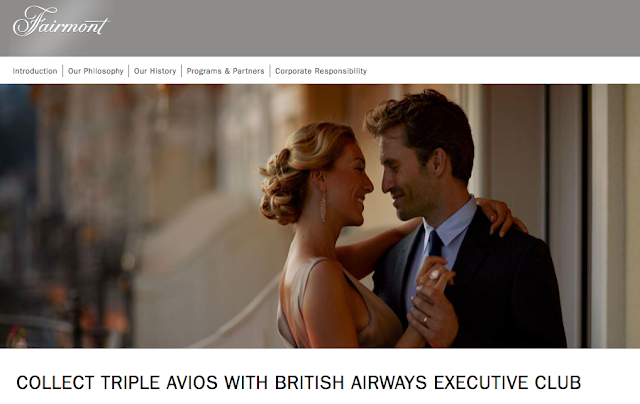 July 7 Update: Aeroplan eStore adds 20 new stores, Triple Avios for Fairmont stays and more! A quiet end to the first week of July! Have a great weekend everyone! Aeroplan has added 20 new retailers to their online shopping portal, the Aeroplan eStore. 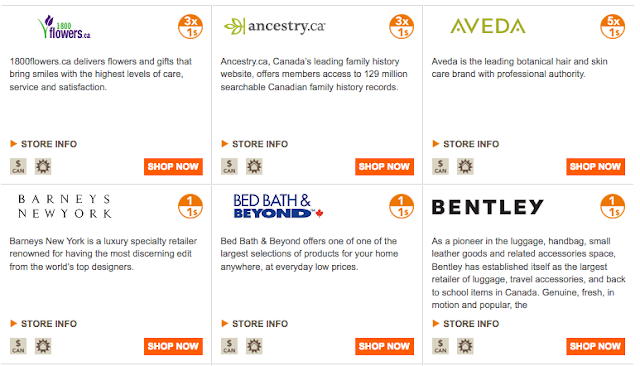 Like all online retailers available you'll earn a minimum of 1Aeroplan Mile per dollar spent at these new merchants. Find out more here. Hello! The 60,000 point sign up bonus for the no fee Best Western Rewards MasterCard returns!